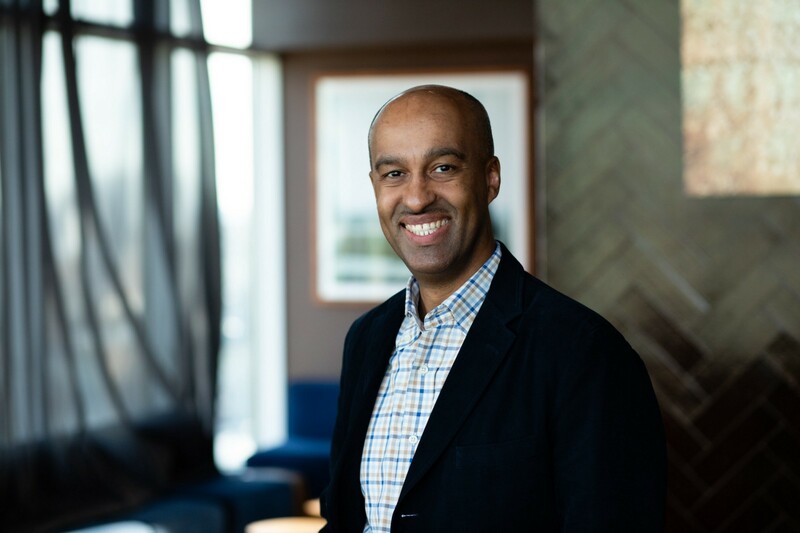 Today we’re thrilled to announce that Abdul Sharif has joined our team as Native’s new Director for Consumer Packaged Goods (CPGs). Few people have more relevant experience than Abdul, having spent over 20 years driving growth and insights for top global brands, particularly in high-growth emerging markets. Abdul joins Native from IRi, one of the leading providers of market research, where he last served as a Principal looking after Altria $MO which was the company’s second largest account in the US market. Prior to IRi, Abdul spent over 15 years in a wide variety of global positions with PepsiCo $PEP heading international franchise markets, sales development and regional insights covering the company’s food and beverage brands in the US, West Asia and Africa regions. Over the course of his career, Abdul worked on a number of consumer brands from other leading companies such as Kellogg’s, Kraft Heinz, Chupa Chups, Clorox, Reckitt and Colgate Palmolive. We are truly excited to have Abdul onboard given his wealth of market research and operational business experience in international markets. He has the perfect track-record in understanding and solving for clients needs having served in both capacities, as an end-user as well as vendor of global market research solutions, in his prior roles. Abdul is a true global veteran having lived in a total of 10 countries and speaks 5 languages. We couldn’t have a better, more sincere, or more passionate person joining the team than Abdul to drive forward our engagements with global brands. CoFounder & CEO Native. On my 2nd startup. Former management consultant in high risk areas.